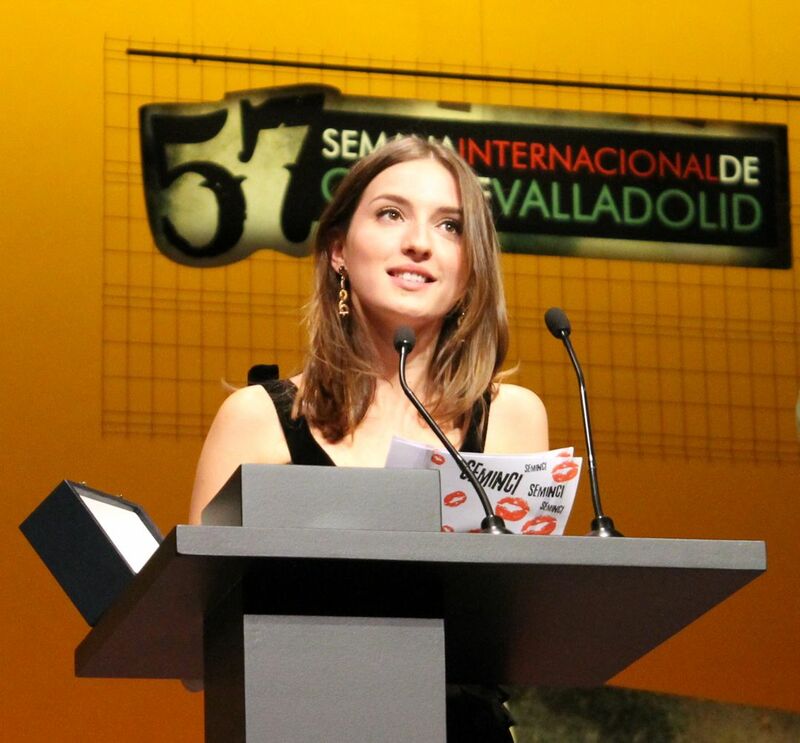 María Valverde Rodríguez (born March 24, 1987), is a Spanish actress. At age 16, Valverde had a major role in La Flaqueza del Bolchevique, for which she won Best New Actress at the 18th Goya Awards. Her other films include Melissa P., based on the book One Hundred Strokes of the Brush Before Bed by Melissa Panarello and Tres Metros Sobre el Cielo. Read more on Wikipedia.